Spring has sprung and with it so have our allergies. This year Coloradans have had an exceptionally cold long winter making spring a welcome change for us all. Flowers are in bloom, seeds are sprouting, the sun feels warmer and the days are getting longer. The sense of renewal is invigorating. Spring is a time of new beginnings, rejuvenation and heightened spirits. The downside however is those pesky Spring Allergies that affect so many of us. Acupuncture and Chinese Herbs have been used to treat Spring Allergies for centuries. In Traditional Chinese Medicine (TCM) the symptoms of Spring Allergies are almost always related to the element of wind are a result of a blockage of Qi. Allergies in TCM are referred to as "Bi Yuan" or "nose-pool". Bi Yuan comes from a deficiency in Wei Qi, which is the internal force that protects us from wind. 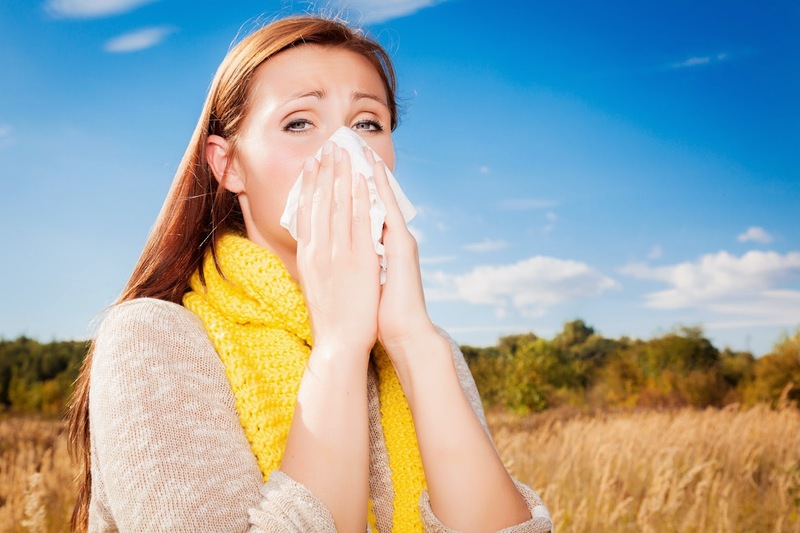 As is common with patterns involving wind, allergy symptoms often come out of the blue and hit those who suffer from them like a freight train with a sudden onset of symptoms: itchy, red and watery eyes, sneezing, scratchy throat and a heavy sensation in the head/body. Acupuncture treatment plans for allergies vary from patient to patient with possible results ranging from temporary relief to complete remission. 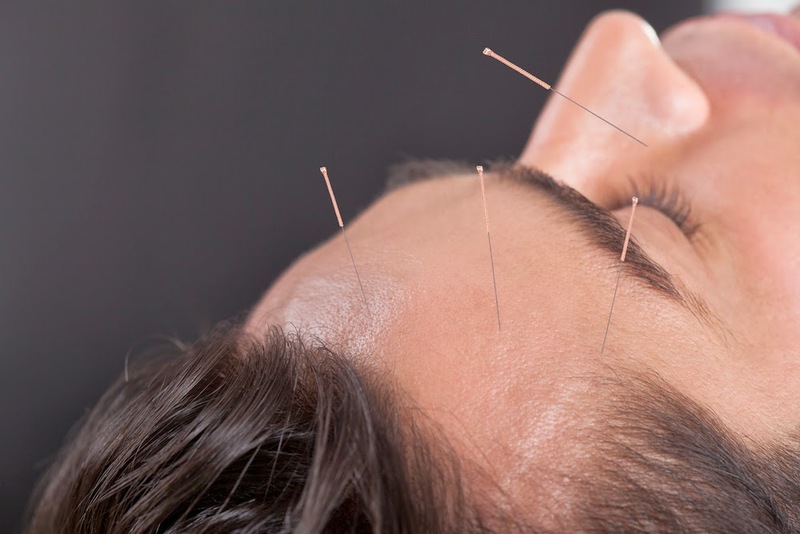 Acupuncture frequently relieves allergy symptoms immediately by manipulating points around the nose as a result nasal congestion and sneezing are usually relieved as soon as the needles are inserted. Schedule your appointment today to experience how acupuncture can help you spring into feeling your best. In Traditional Chinese Medicine (TCM) the spring season corresponds to the Liver or “Wood” element. In Chinese medicine, the Liver is responsible for the smooth flow of Qi (energy) throughout the body. When the liver is in balance our mind and body becomes balanced as well. The liver’s associated properties and functions. Don’t forget to eat your greens - the body’s first form of defense against dis-ease is the food we eat. The liver’s associated color is green, which makes spring the best time of year to eat fresh leafy baby greens. Incorporating young green plants into your diet this spring will help you feel your best by promoting the smooth flow of liver Qi. Stretch it out - In TCM the liver maintains the health and flexibility of the body’s tendons. The liver stores the blood during periods of rest and then releases it to the tendons in times of activity. Try yoga or tai qi to keep your tendons healthy and pain free. Don’t be a Sourpuss & Get your pucker on – This spring help stimulate your liver’s qi by delighting in dill, loving lemons and valuing vinegar. Consuming beverages and foods that have a sour taste will help to stimulate the liver’s qi. Exercise your eyes- The liver opens into the eyes and is connected to proper eye function. Remember to take breaks when looking at a computer monitor for extended periods of time and do eye exercises. For a great eye workout please check out the Tibetan Eye Chart on the tools page. Get out and enjoy outdoor activities – Shake off the winter blues and get outside. Fresh air helps to smooth the flow of liver qi which is directly related to irritability. Drink Milk thistle tea to help protect your liver cells from incoming toxins and encourage the liver to cleanse itself of damaging substances, such as alcohol, medications, pesticides, environmental toxins, and even heavy metals such as mercury. Get Acupuncture treatments- Acupuncture and Oriental medicine can help improve the overall health of your liver as well as treat irritability stress and anger, which are often associated with liver qi disharmony.